Brand Kolorjet Chemicals Pvt Ltd.
Kolorjet Chemicals Pvt Ltd. is one of a dominating players in the field of manufacturing and supplying of colors, dyestuffs and chemicals of vivid industrial requirements. 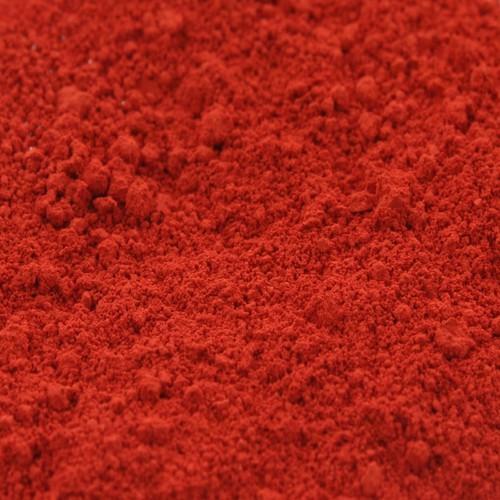 Our range of production is very wide and it comprises of injet dyes, textile auxiliaries, dyestuff, pigments, food ingredients, dyes for wax printing, specialty chemicals, enzymes, dyes intermediaries, effective chemicals, enzymes, optical brighteners, natural food colors and soap wax dies. An ISO 9001:2000 certified company, Kolorjet Chemicals has been continuously playing the leading role in the dye-stuff manufacturing industry in India. We have a precise intention for more solidifying our position through our quality oriented products and collateral services. We have a clear advantage over other players because we have a vast knowledge and experience line of this field. Therefore, we are able to combat with any situation of the global market place. We are strictly adherence with the prevailing market parameters and standards. Our expertises and quality always match to the expectations of diverse customer base. We are equally experts in providing effective and efficient services through our products for large base as well as small base orders. This is due to the implementation of new production technologies. Kolorjet Chemicals do all such activities which are totally customer oriented and always remain conscious about to get our customers satisfaction. We have implemented several innovative procedures and practices to fulfill our customers expectations in the best possible way.